 Making a life without limits one student at a time – that’s what the Cerebral Palsy Association of BC has been doing since 1994 with our bursary program – which is open to any student, in BC, 17 years and older wishing to attend an institute of higher learning in the following year. The bursary is named after Yoshinori Tanabe in recognition of his years of dedication and advocacy for people living with Cerebral Palsy in British Columbia. The funds for this bursary have been jointly funded by the Kinsmen Foundation and the Cerebral Palsy Association of BC. Hand-written applications will not be accepted. 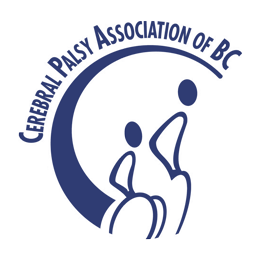 Please fill-in your information by typing in the answers to all questions directly into the 2019 Tanabe Bursary application form below. Please visit your educational institution’s Financial Aid office to learn about institution-specific bursaries available to students with disabilities attending that particular college or university.